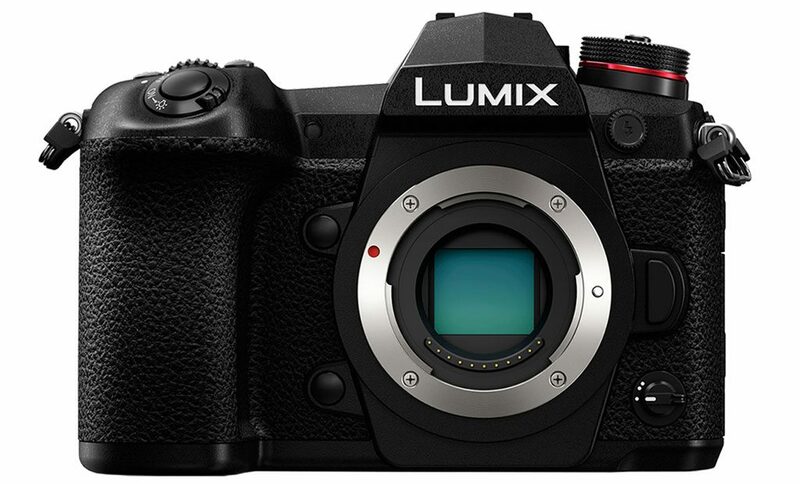 Today Panasonic unveiled the Lumix G95 (otherwise known as the G90 in the UK), a mid-range mirrorless camera that targets both photo and video enthusiasts. 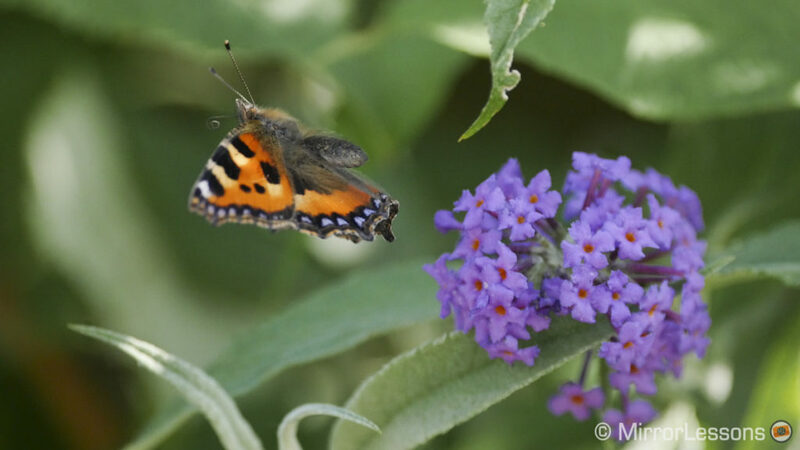 While the Lumix G9 retains its flagship title for stills in the Lumix G range, its 20.3MP Micro Four Thirds sensor has made its way onto the new model, which officially replaces the G85 (G80). In most ways, the G9 remains the more advanced model thanks to features such as a high resolution shot mode, faster burst speeds, and more effective in-body stabilisation but there are a couple of advantages the G95 has over its high-end sibling as we’ll discover below. Note: the new camera has different names depending on your location. It is called G90 in Europe and G91 in Germany. Ethics statement: The following is based on our personal experience with the G9, and the official information about the G95. We were not asked to write anything about these products, nor were we provided with any sort of compensation. Within the article, there are affiliate links. If you buy something after clicking the link, we will receive a small commission. To know more about our ethics, you can visit our full disclosure page. Thank you! The G9 is build around a magnesium alloy chassis, whereas the G95 only uses the same robust material for the front frame. The G9 has complete weatherproofing including splash, dust and freeze resistance down to -10˚C. The G95 is also labeled as weather-sealed but freeze-proofing is not mentioned. The G95 has a similar design to its predecessor, the G85, with some improvements – most noticeably a larger grip and more buttons including dedicated ones for ISO, WB and exposure compensation just like the ones you can find on the G9. That being said, the G9 still appears to be the more complete package. In addition to the taller grip, it has extra function buttons on the front, a monochrome OLED screen on top and an AF Joystick on the rear. On the top plate, there is a different arrangement of the shooting mode and drive dials. They are separated on the G95 (drive dial on the left, mode dial on the right) whereas they are stacked on the left-hand side on the G9. 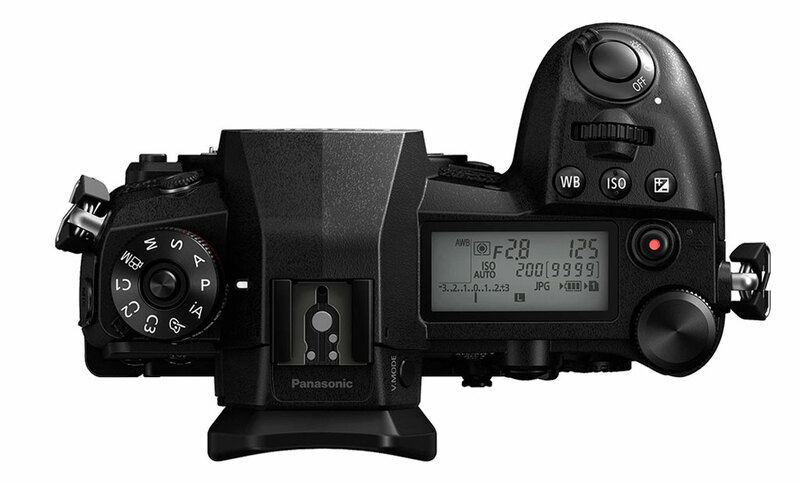 Finally, the On/Off switch is located around the shutter release button on the G9, whereas on the G95, it is near shooting mode dial. The G9 is one of the best cameras we’ve ever tested when it comes to ergonomics and ease of use, considering all the controls and functions it has. It is also one of the largest Micro Four Thirds cameras on the market however. Although the difference isn’t enormous, some of you might prefer the smaller, more portable design of the G95. The G9 has an excellent viewfinder composed of a 3.69M dots OLED panel, a 21mm eye-point and an optical design that raises the magnification to an impressive 0.83x. You can increase the refresh rate from 60 to 120Hz for a smoother live view, which is helpful when shooting fast action. It isn’t perfect because it suffers from barrel distortion and the corners appear a bit blurry, but one feature I really appreciate is the possibility to change magnification via the button on the side (0.77x or 0.7x). This is great for someone like me who wears glasses. With the largest magnification, I can’t see the entire composition but the 0.77x option works well. The high resolution also helps a lot when manual focusing in still or video mode. The G95’s electronic viewfinder has less resolution (2.36M dots), 0.74x magnification, and an eye point of 20mm. The refresh rate is not mentioned but is likely to be around 60Hz. The G95 features an updated version of the AF system found on the G85 and has a locking speed of 0.07s, but still works on just 49 areas. We’ll be curious to see how close the G95 can get to the G9 in terms of performance and accuracy, especially when tracking difficult subjects. Both cameras feature many settings including face and eye detection among other things. The G9 has faster shooting speed of 12fps, or 9fps with continuous autofocus. By comparison, the G95 can do 9fps or 6fps respectively. 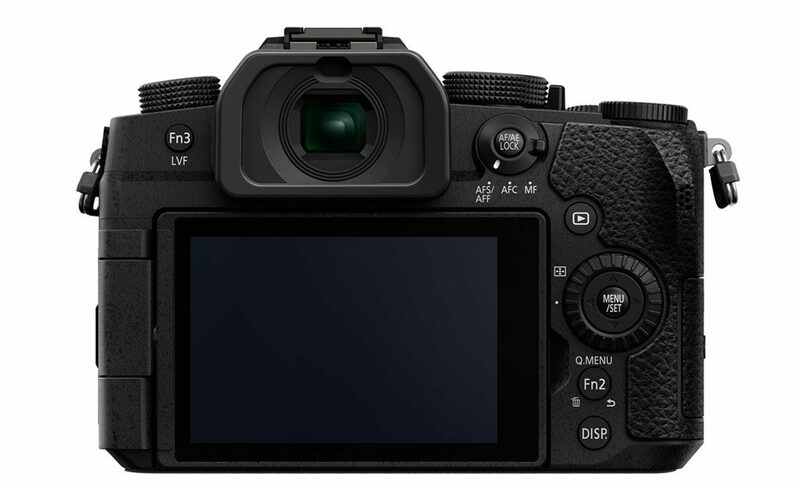 If you switch to the electronic shutter, the G9 reaches a whole new level at 60fps, or 20fps with C-AF and Tracking. You can also take pictures before fully pressing the shutter button thanks to the Pre-Burst mode. Unfortunately, selecting the e-shutter on the G95 doesn’t increase the burst speed. 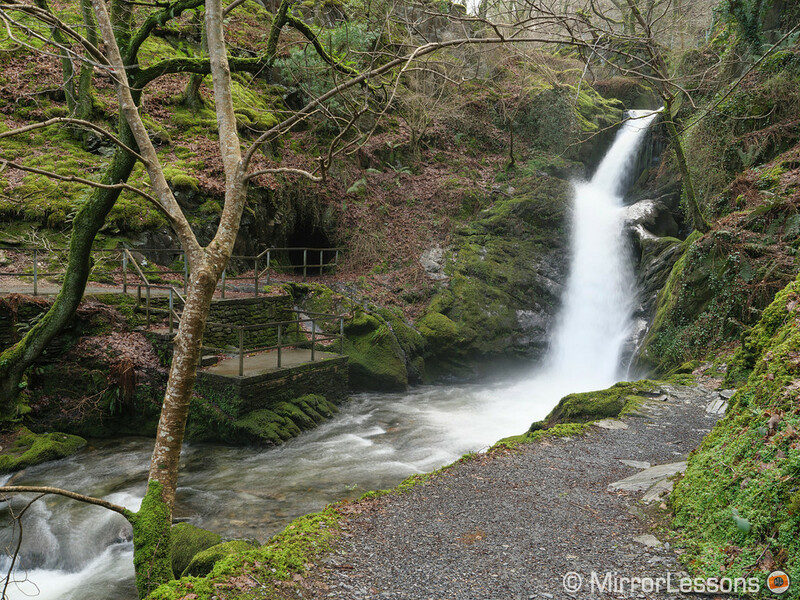 It does increase the shutter speed to a maximum of 16,000s, which is one stop slower than 1/32,000s on the G9. With the mechanical shutter, the G9 goes up to 1/8000s whereas the G95 stops at 1/4000s. Both cameras feature 5-axis in-body stabilisation, and the sensor shift can be combined with optical stabilisation on select Lumix OIS lenses for better performance (Dual I.S. 2). The G9 has a more advanced mechanism and is rated at 6.5Ev, whereas the G95 can compensate up to 5 stops. The G9 can use this technology for another feature called High Resolution mode. It takes 8 shots and moves the sensor by half a pixel between each frame. The images are then composited in camera to create a final file that has 80MP. It is available with RAW and JPG. 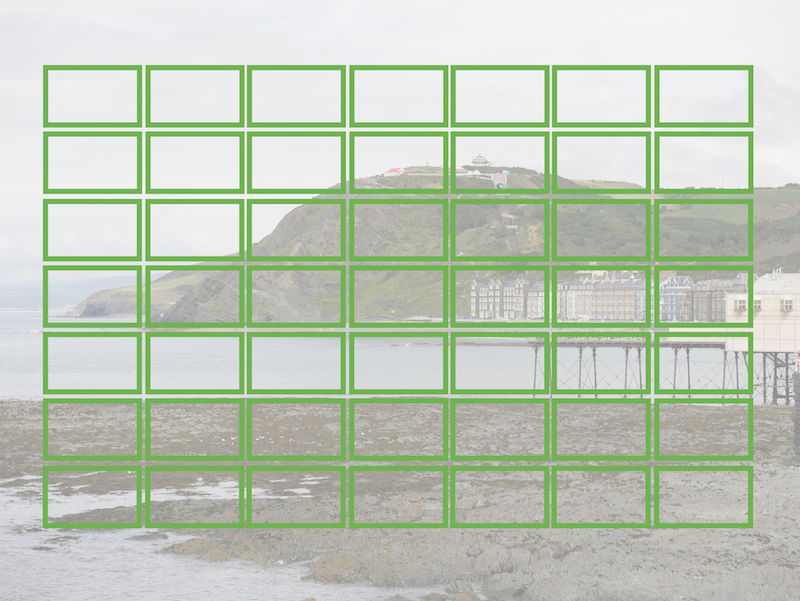 Colour accuracy is improved as well because each point on the image is captured by at least one red, green and blue pixel. Like other modes seen on competing models, this function is limited to tripod use and movements inside your scene might result in artefacts or less natural patterns. Both cameras can record 4K video but there are some important differences in their specifications and capabilities. The G9 can record 4K at 50 or 60p, but the recording time is limited to 10 minutes. Up to 30p, it records up to 30 minutes. The G95 doesn’t have 50/60 frame rates, but recording in 4K is unlimited, even in European countries where the 30 minute cap often applies more than on other continents. According to DPreview, the G95 crops by approximately 1.26x when recording in 4K, unlike the G9 which uses the entire width of its sensor. 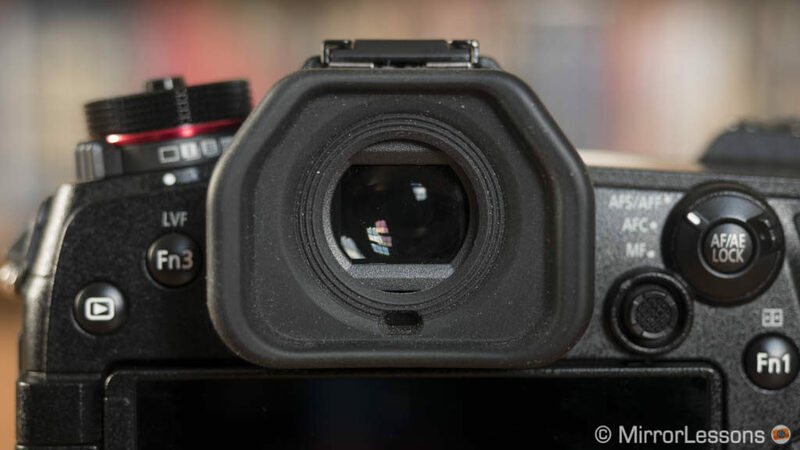 This means that a 12mm lens (24mm equivalent in full frame terms) will give you the field of view of a 15mm lens (30mm equivalent) when used on the G95. 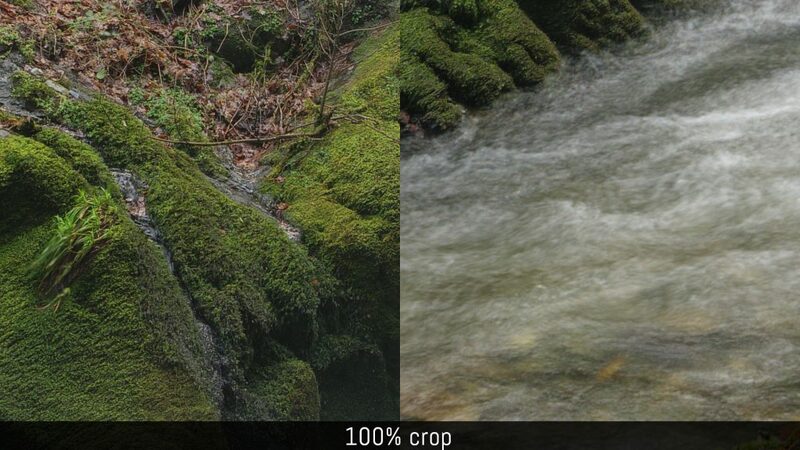 Both cameras have slow motion capabilities in 1080p. The G9 goes up to 180fps, whereas the G95 stops at 120fps. Internal recording is 4:2:0 8-bit, and HDMI output is 4:2:2 8-bit. You’ll find audio connections (3.5mm mic and headphone jack) on both cameras. 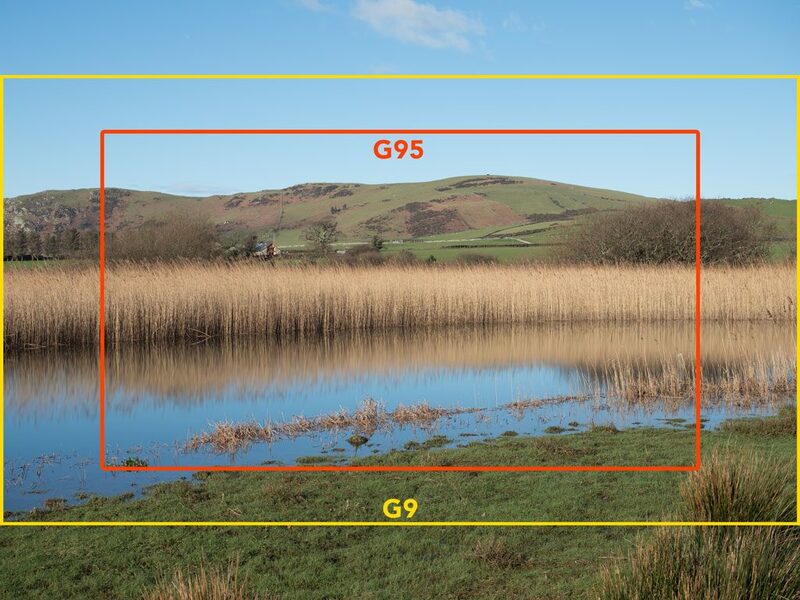 There is one thing the G95 has that the G9 doesn’t: V-Log L. It is pre-installed on the new camera (so no paid firmware is required) and gives you extra dynamic range to work with, as well as more precise colour grading possibilities. 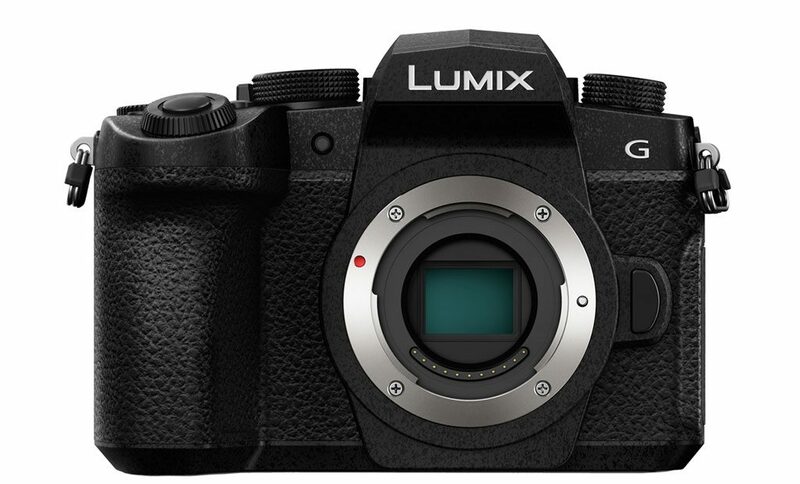 We found the G9 to have a lovely colour rendition, better than any other Lumix camera except for the GH5 series. 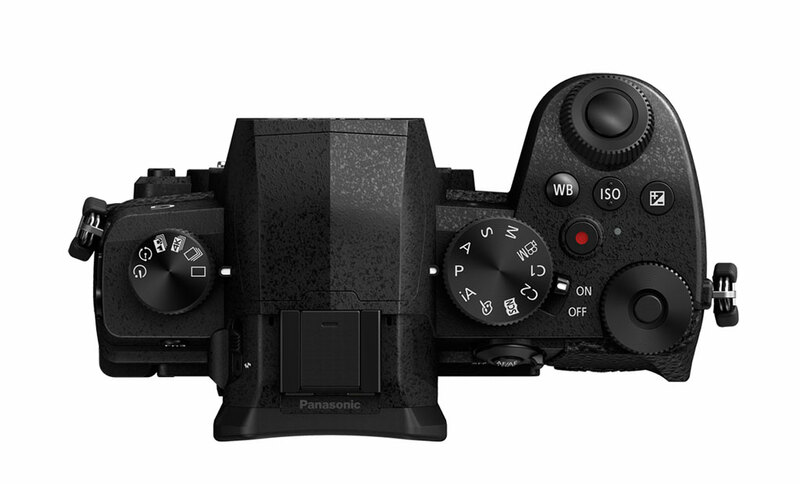 We are curious to see if Panasonic has implemented that colour palette into the G95 since it uses the latest Venus engine. Panasonic cameras take advantage of their 4K video capabilities in many ways, adding lots of extra functionalities for the user to play with. One of the most well-known is 4K Photo: you can extract any frame of 4K video recorded at 30p and save it as an 8MP JPG. The G95 has a new option called Auto Marking which automatically marks frames when there are significant changes in the scene, so that you can jump to different moments more quickly when reviewing the clip. You’ll also find the Sequence Composition mode first unveiled with the GX9, where you can combine multiple image into one as your subject moves into a different position. Additional options found in the 4K Photo menu are Post Focus (with optical Focus Stacking), Pre-Burst and Light Composition. In addition to 4K Photo, the G9 has 6K Photo as well. 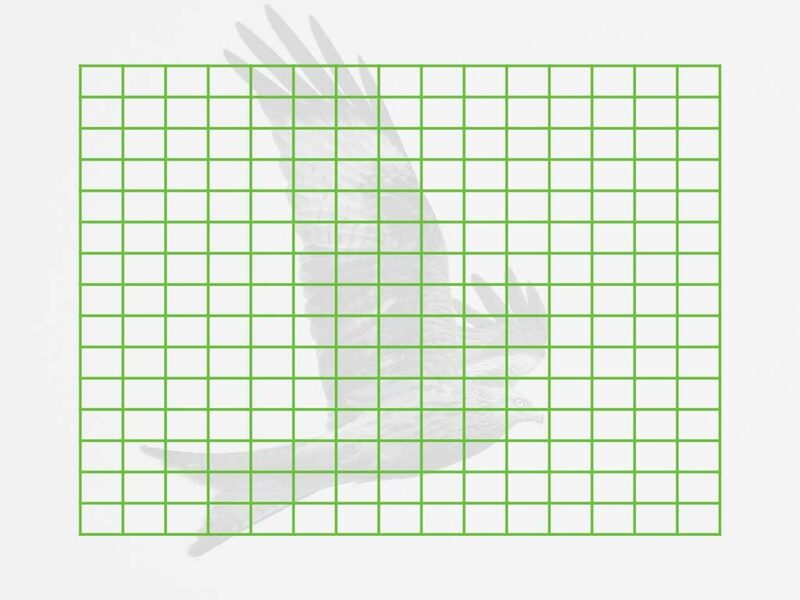 As the name suggests, it works in the same way but with more resolution, allowing you to save an 18MP JPG file instead. If what we described above wasn’t enough, you’ll be pleased to know that Lumix cameras are packed with tons of extra features and these two cameras are no different. You’ll find functions such as Time-Lapse and Stop Motion Animation (with the option of saving a 4K video file), Focus, Exposure and Aperture Bracketing, 4K Live Cropping, and lots of Photo Styles and Creative Effects. The G95 introduces a new feature called Live View Composite Recording, which in a similar way to Live Composite on Olympus cameras, allows you to merge multiple shots by saving just the brighter pixels. It is useful for capturing star trails, light paintings or fireworks. 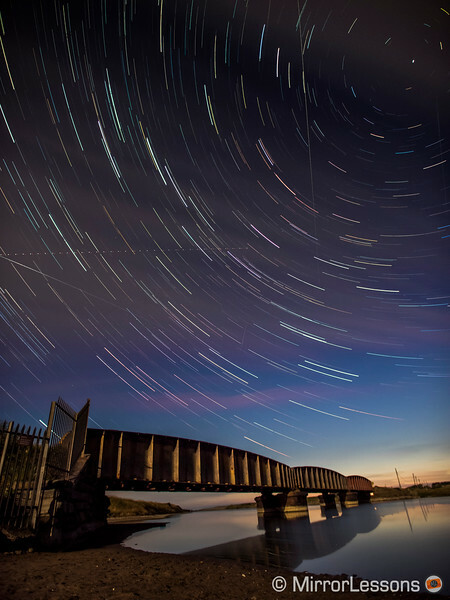 An example of Live Composite used for a star trail on the Olympus E-M10 II. The G95 also has an extra Photo Style, the L.Monochrome D.
Both cameras have Bluetooth and Wifi capabilities. The G9 and G95 use different battery packs. The DMW-BLF19 supplied with the G9 has 1860mAh and gives the camera a rating of 400 images (920 in Power Save LVF mode) by CIPA standards. The G95 comes with a smaller battery unit, the DMW-BLC12E, which has 1200mAh and a single charge rating of 290 images (1000 with the Power Save LVF mode enabled). Both cameras have an optional battery grip accessory. The cameras can be charged or powered via USB. The G95 is being launched with the following prices: $1200 / £900 / €1100. 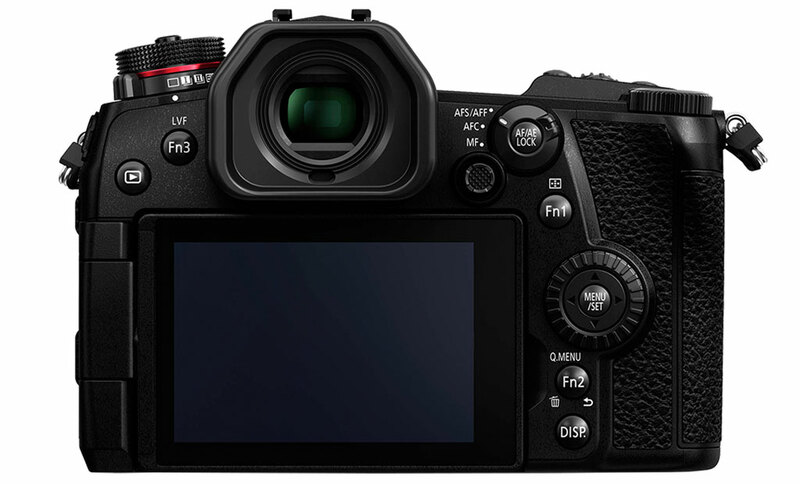 The G9 was released at the retail prices of $1700 / £1500 / €1700. However you can find it for less now thanks to discounts, cash backs and rebates. The price isn’t too far off the G95, especially in the US where – at the time of writing – it can be found for approximately the same price as the G95 ($1200 / £1150 / €1350). The G95 comes with some interesting upgrades that will please hybrid photographers and video shooters. The possibility to record 4K without any duration limits and having the V-Log L profile included by default are certainly welcome additions, as well as audio in and out. The price is competitive once again and still shooters can benefit from the latest sensor, which provides some small benefits in comparison to the previous 16MP generation. 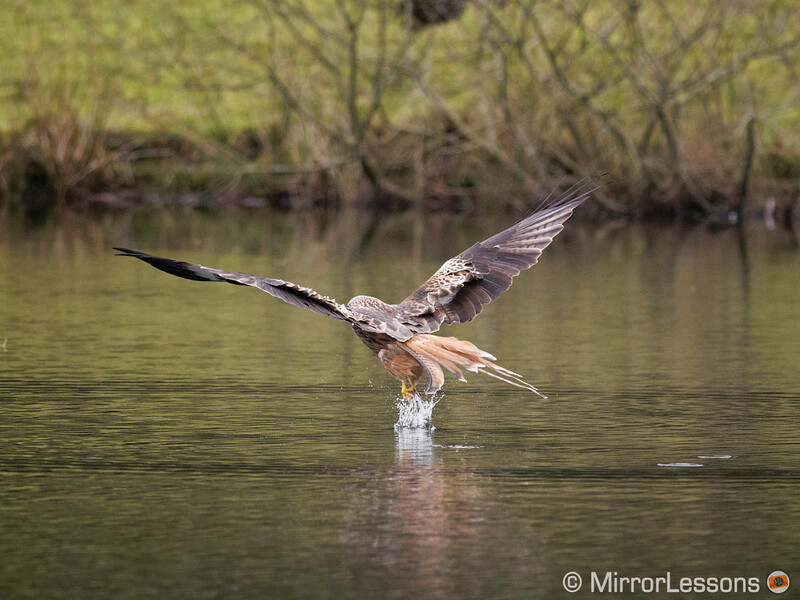 The G9 will undoubtably remain the first choice for users interested in sports and wildlife thanks to the faster burst speeds, the larger and more robust construction and the wider array of controls. On the video side, we love the colour palette of the G9 and you get more frame rate options including 4K at 50/60p, even if the latter is capped at 10min/clip. If it had V-log and unlimited recording as well, it would probably beat the G95 in every way. 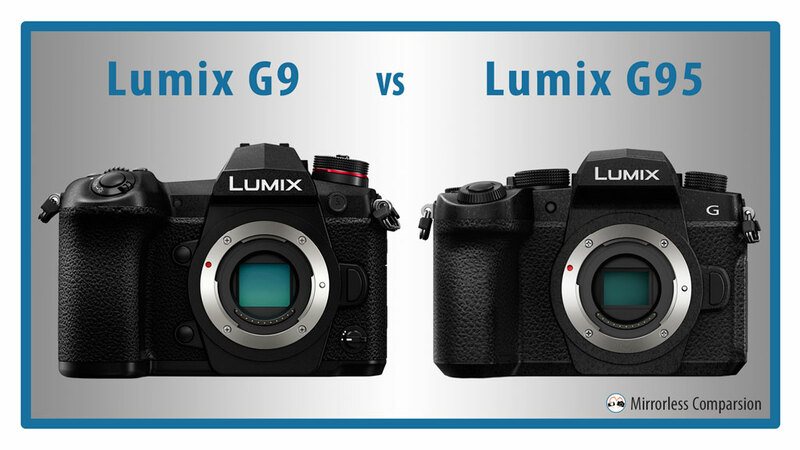 The new camera has one big advantage – the price – but in some countries the G9 can be found for a lot less now, so the difference in cost might not be as big as you’d think.